We are in the process of developing our web site. This page will be used to share what is going on with both our work and ministry. God blessed with a very special project several years ago. I feel very privileged to have had the opportunity to sculpt Dr. Billy Graham. 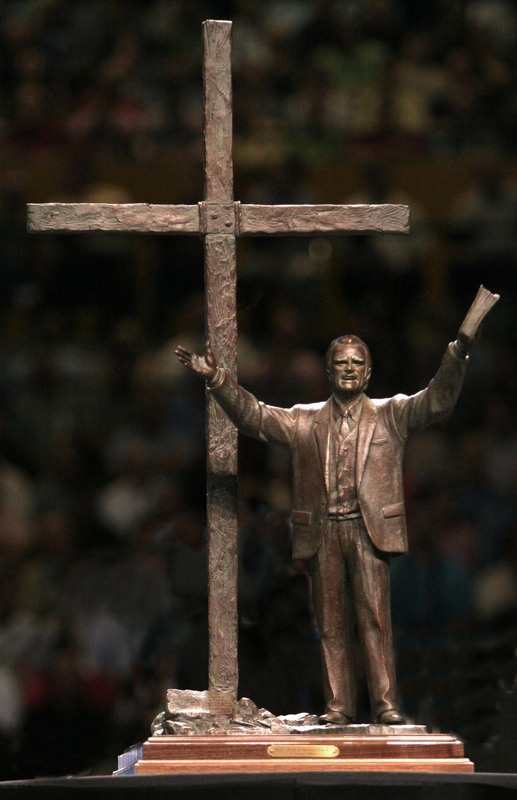 was presented to the Graham family at the 2005 Southern Baptist Convention. 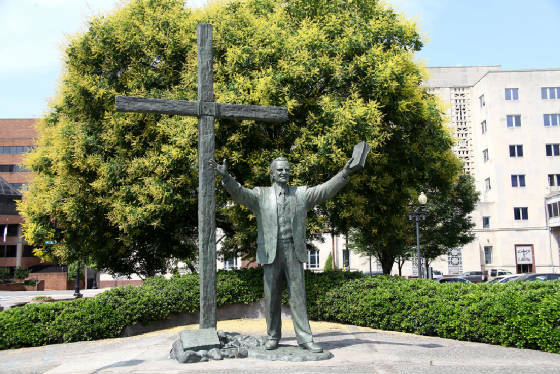 and was installed at LifeWay headquarters in Nashville, Tennessee in December, 2006. In 2016, the sculpture was relocated to Ridgecrest Conference Center in the North Carolina mountains.